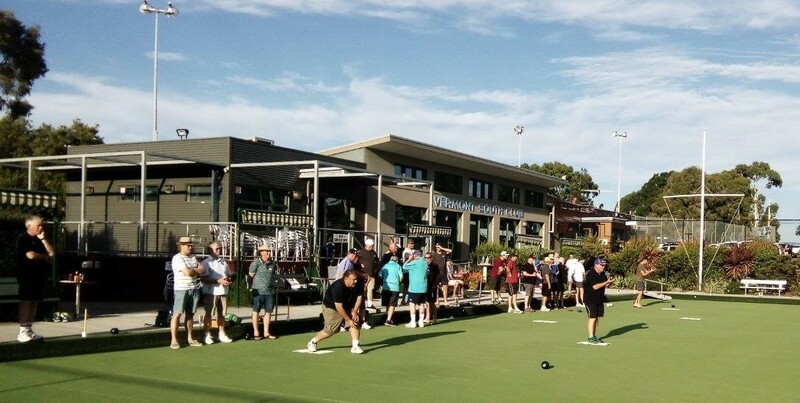 Our club runs a comprehensive program of social bowls 12 months of the year. Its a great way to make or keep in touch with friends, improve your bowls and enjoy some friendly competition. Visitors are made most welcome. In winter months we accommodate large numbers of bowlers from neighbouring bowling clubs looking for a high quality all weather surface. Bookings can be made on line for our social competitions.